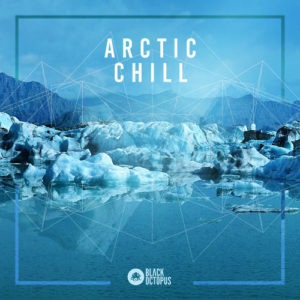 Arctic Chill has arrived and is sure to be a favorite sample pack among chill, downtempo, & ambient producers with its unique selection of samples & loops. 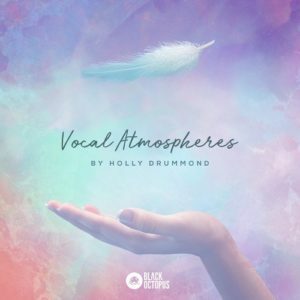 This sample pack is chill in its purest form, featuring icy winds, lush & aura ambiences, euphoric melodies, drum hits, deep bass drones, synth shots & fx. 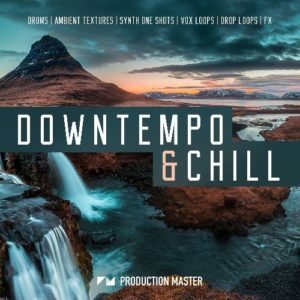 The sounds in this pack can not only be used for downtempo & chill styles, but could also be useful for genres such as deep hip hop, ambient, future bass, and more. The organic & lofi drums will set the deep & desired tone right away. Once you have built up a groove using the 120+ drums shots & loops, find the perfect euphoric melody & atmosphere to accompany them. We suggest pitching & chopping up the melodic loops & elements and adding stacks of fx to these samples to get your own unique sound. All loops are tempo / key labelled for easy drag & drop into your DAW. Embrace the cold & set your productions into a deep freeze with Arctic Chill today!